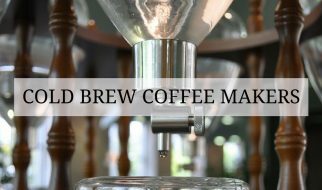 If you love to drink coffee but do not have extra time to wait in a long queue at high-end coffee shops, then a cold brew pitcher is what you need. 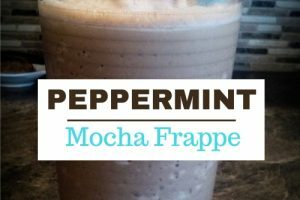 A little coffee and water and pop it in the fridge overnight and your coffee will be waiting for you in the morning. 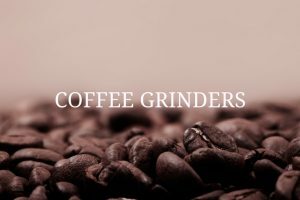 You’re probably looking for one right now, so let us provide you details about a solid option — the Wintergreen Cold Brew Coffee Maker. The Wintergreen Cold Brew Coffee Maker is a 1.5-liter pitcher, large enough to create several servings of chilled coffee. This product makes a perfectly strong cup of chilled coffee that can be stored for up to 10 days in the fridge. 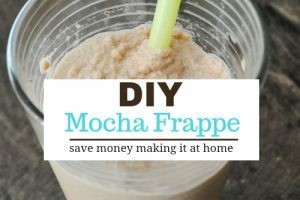 To make a cup of cold beverage, all you need to do is add about 1/3 to 2/3 cups of coarse ground coffee, add water, and put the pitcher in the fridge for up to 24 hours. Once the brew time is up, just remove the mesh filter with the coffee grounds. No need to strain out your grounds. Store your coffee right in the brewing vessel. 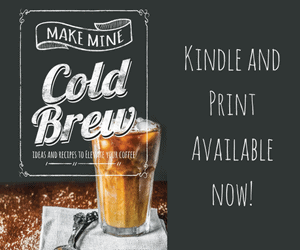 With this product, you can also use it to make cold brew tea. The cold brew coffee maker pitcher is not only easy to use; it is also made of high-quality material. It is made out of stainless steel which is rust proof, so you can be sure that your pitcher will be able to withstand washing up or even the dishwasher without rusting. Even the pitcher is made out of high-quality material, a durable thick-glass that won’t easily break. You don’t need to worry about spillage either because the top of the lid is leak proof. This entire cold brew maker and all its detachable parts are dishwasher-safe so you won’t have to take extra time and effort in cleaning them. Just in case you are not satisfied with this product, the company is willing to give you a full money back guarantee within 30 days of purchase. 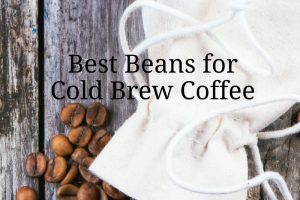 The Wintergreen is one of many choices of cold brew pitchers that all function about the same. We think the best reason to consider this model is that while some pitchers are tall and narrow, this one has a wide base. The other feature we like is the 1.5 L capacity that allows you to brew several cups at once. 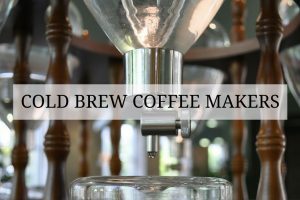 Wintergreen Cold Brew Coffee Makeris a simple and efficient way to make cold brew. 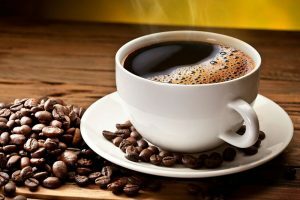 It would be great option for busy individuals who do not have a lot of time prepare coffee on a daily basis.